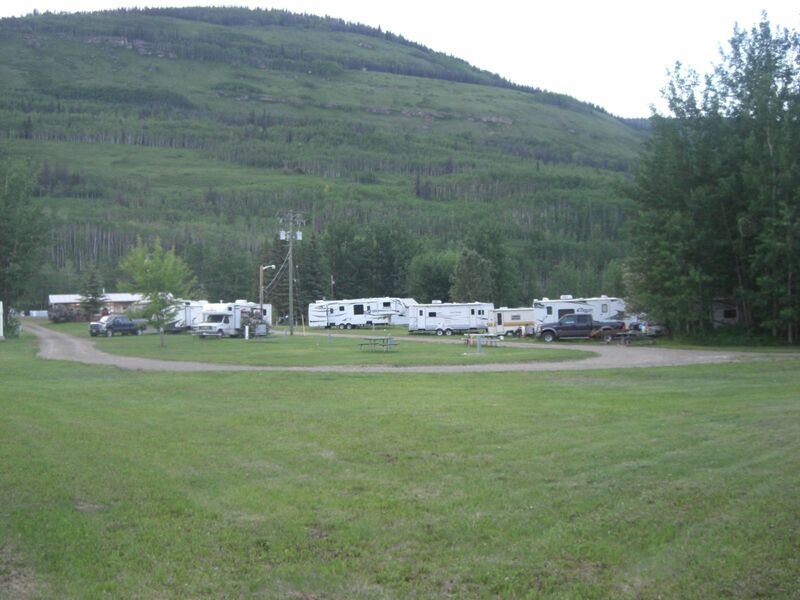 Our RV Park is situated 16 kilometres away from the lovely little village Chetwynd in British Columbia. 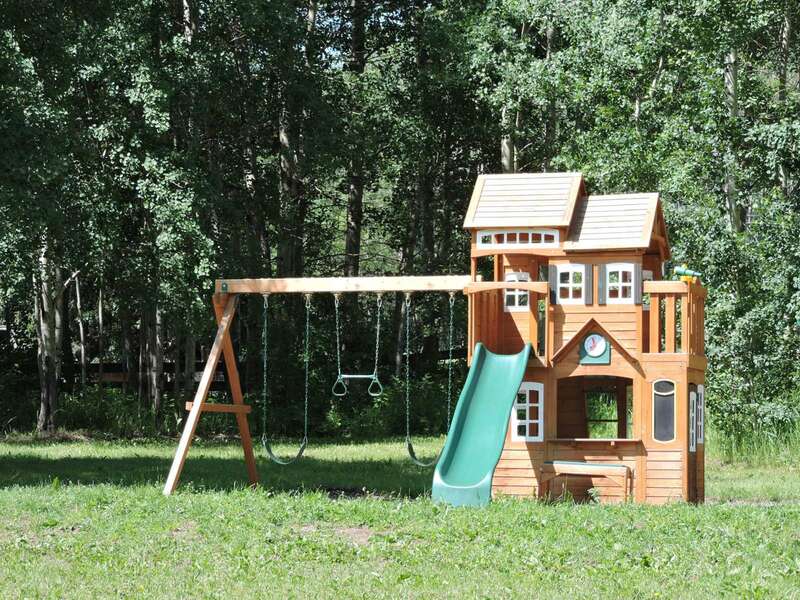 It's located in beautiful and quiet surroundings on the shore of the Pine River. 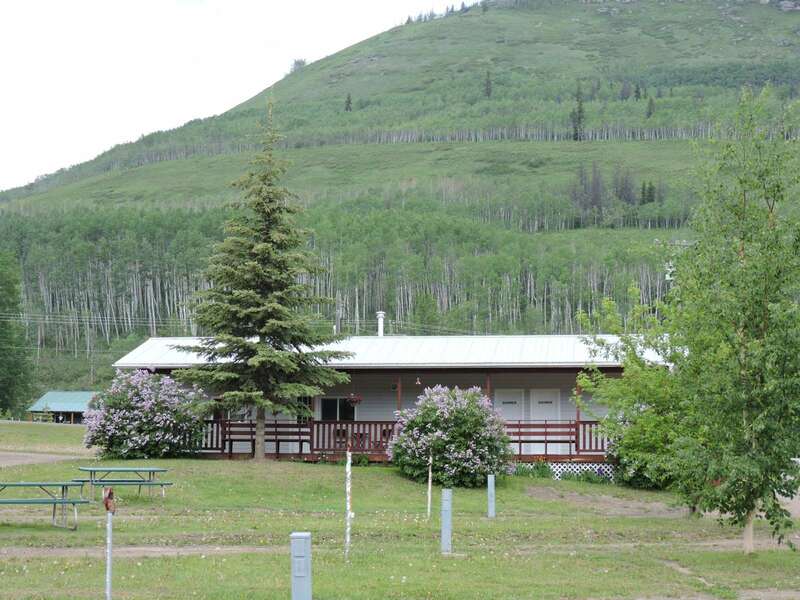 Summertime is perfect for hiking, swimming and fishing. 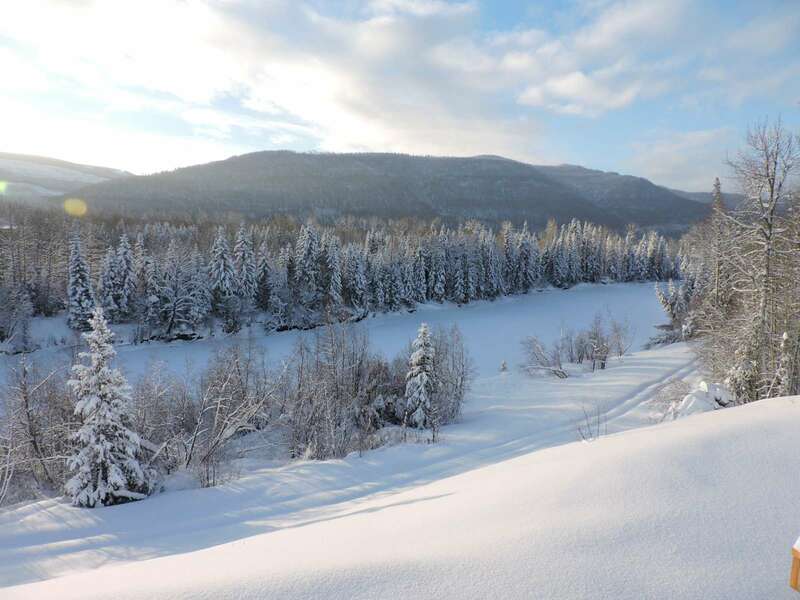 Wintertime offers cross country skiing and snowshoeing. Relax in a family atmosphere after an adventurous day. How about skiing or snowboarding in the Powder King Mountain Resort? The well-known winter sport resort is only 1 hour away. 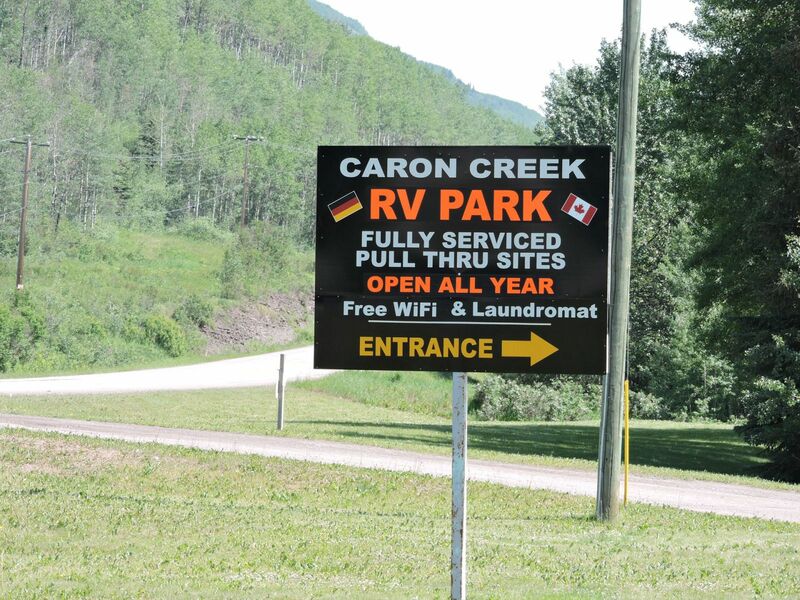 Enjoy European style comfort along the beautiful Pine River 10 Miles (16 km) west of Chetwynd in northeastern British Columbia. 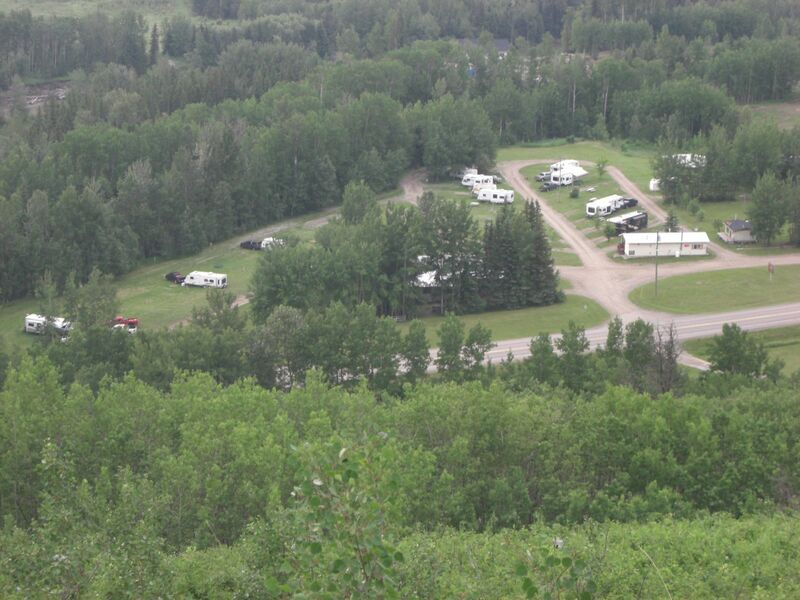 Large pull thru sites, free hot showers, coin operated laundromat, washrooms, free Wi-Fi, tenting, fire pits.